Date: Jan 25 2019, 10 a.m. - 11:30 a.m. 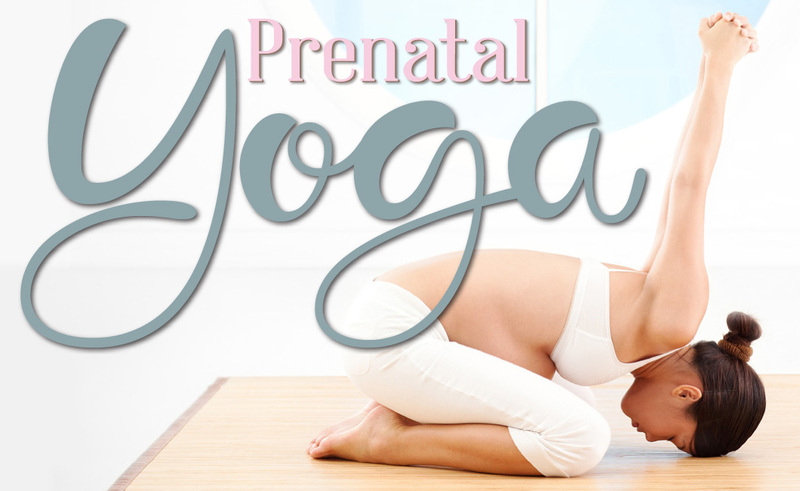 The Prenatal Yoga Support Group is a 90 minute yoga instruction for prenatal women who could benefit from group yoga instruction on reducing anxiety and prenatal depression. Psycho-education on sleep, breathing techniques, yoga postures/ movement will be covered. Facilitated by Kim Bridi, Yoga therapist of Evans Yoga Room.